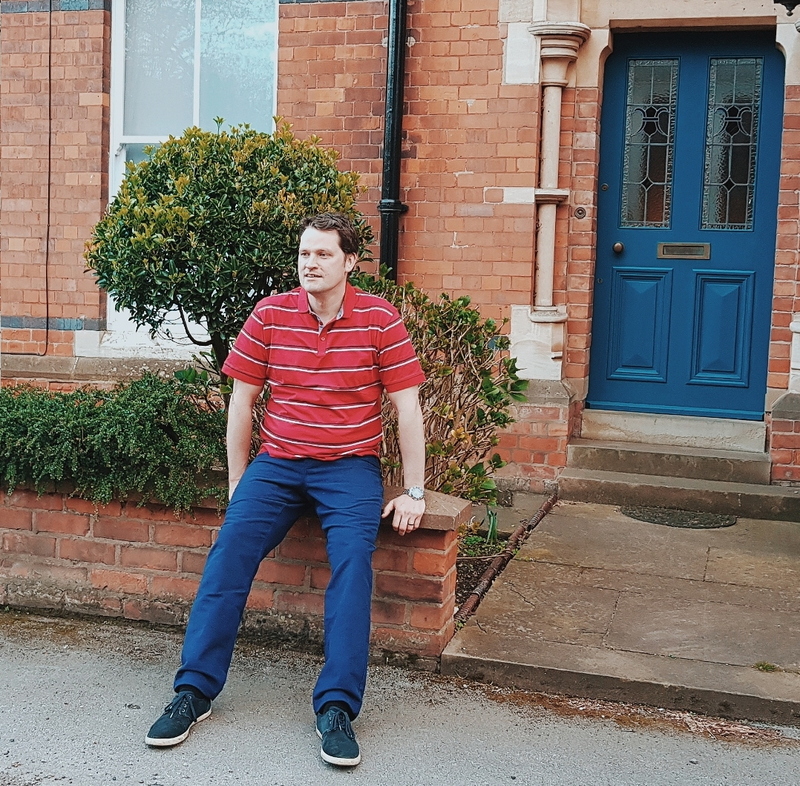 Men’s clothing brand Samuel Windsor recently got in touch with us to see if Mr Smith wanted to choose a new outfit for Spring (read as if I wanted to style him for Spring). Having lost a massive 2 stone since January and reaching a season where we wear less, it was great to be able to find him some better fitting and new season clothes, to help him rock that handsome, new trimmer self into the Spring/Summer 2019. They challenged us to keeping it under £60 to be able to show both their customers and you our readers just how affordable and lovely their clothing is. The budget however wasn’t the challenging part of #60forspring, because If you know me then you know I am great with budgets and finding a deal, and Samuel windsor has some great stuff for men that is really affordable too. No, the challenge here was actually choosing something that would look good on Nath and that he would also be willing to wear (both of which are usually different things). Like a lot of women, I am one of those wives that likes to gently direct blatantly tell my husband what to wear! Don’t get me wrong here, I am not controlling by any measure (he may or may not disagree – there may be an ounce of it), but I do love to buy him things in the sales and coordinate with his mum around birthdays and christmases of things that would look good on him. i also thoroughly enjoy making little suggestions (or pulling faces) along the way of what might look good (or not) on him for a specific occasion or day out. I adore Nathan so much, and of course think he is such a fitty ( I always have), and this isn’t slating him, but I do draw a line of going out with someone dressed head to toe in only navy blue – it’s a bit much – as are joggers all the time babe, let’s be honest! He has improved a lot though in recent years; especially since discovering chino’s and pumps and branching out to other colour palettes aside from his usual blue. And, with this in mind, for this challenge I wanted to maintain that kind of look, sticking to a smart pair of trousers and T-shirt combo to wear with his already existing pumps as it looks good on him and he feels comfortable too. It is also practical for family life and day’s out playing with the kids. We had a bit of tension whilst deciding on what to go for i’ll be honest – I wanted the grey or orange chino’s for him as they looked so cool, but they were too much out of his comfort zone and he already had his heart set on the blue moleskins (surprise surprise). And then with choosing the top I suggested he go for a colourful polo…Meanwhile he wanted something in his comfort zone and more plain (argh!). There could be worse things to fight about I suppose, but after some back and forth debating and heavy sighs, we managed to reach a compromise where I chose something a little brighter, and he got to get the moleskin trousers (que smug face from Mr Smith)! And with all of that, we pulled together an outfit that was nicely under budget, looks really good on him and has the icing on the cake that he really loves it too. The moleskin blue jeans are his favourite (incase you couldn’t tell) I love the colour and softness of them, but would prefer them slightly more fitted in the leg. As a wardrobe essential though, they offer both a stylish smart look whilst being really comfortable. They are a timeless piece that will go with several Shirts, T’s and jumpers in his existing wardrobe. They were only £34.95 which I think is a great price! 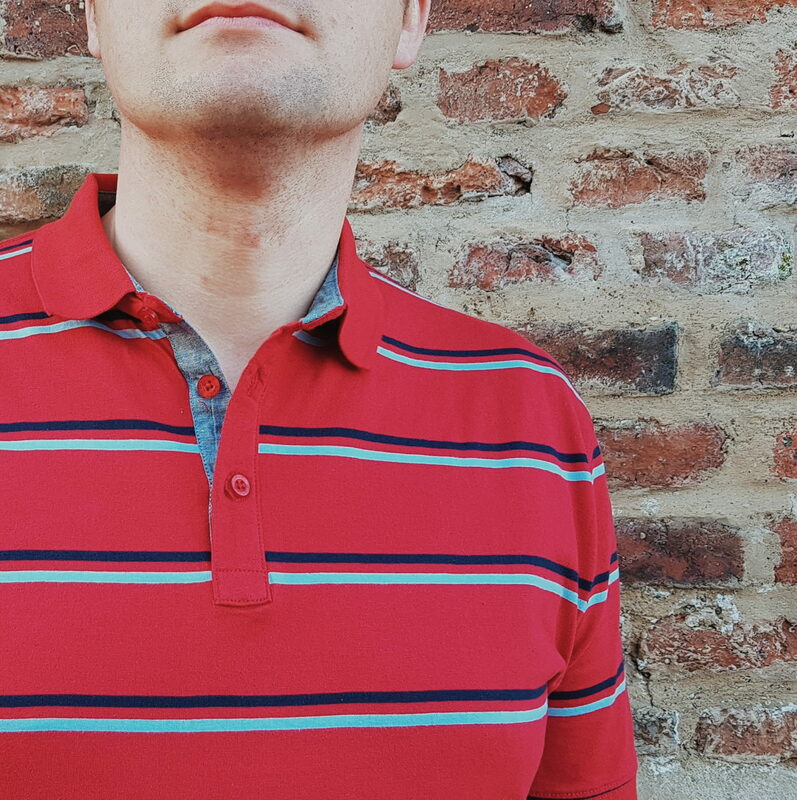 The red stripe polo T-shirt is my favourite part though (obvs – I picked it). I love the stripes on it and the bold red is lovely! I love this smart casual look for him and he feels good in it too. 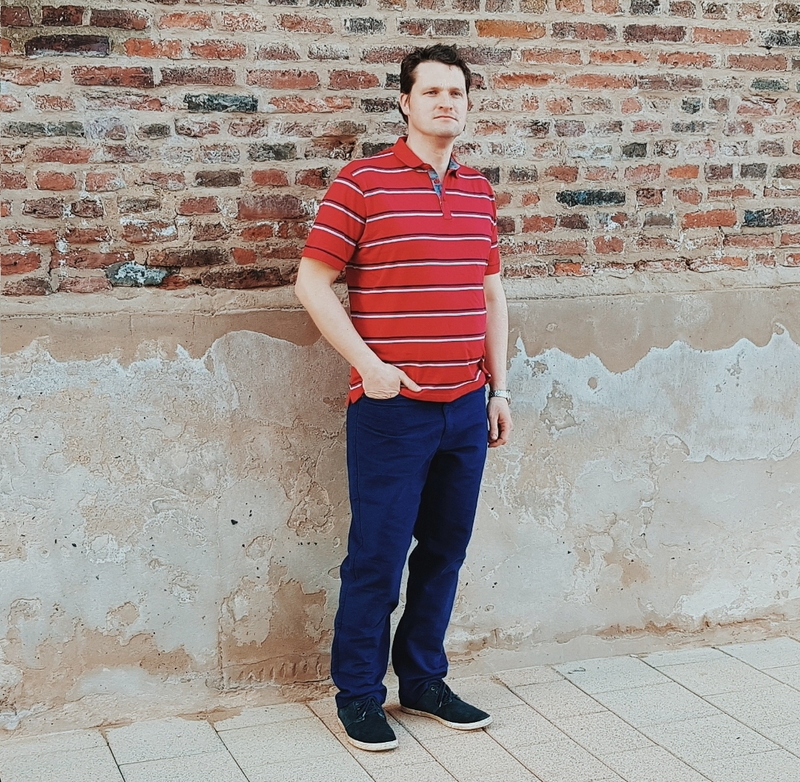 He likes the red to brighten his look for warmer days, and also the blue stripes, which tie it into being a great look with his light blue chino’s and jeans too. 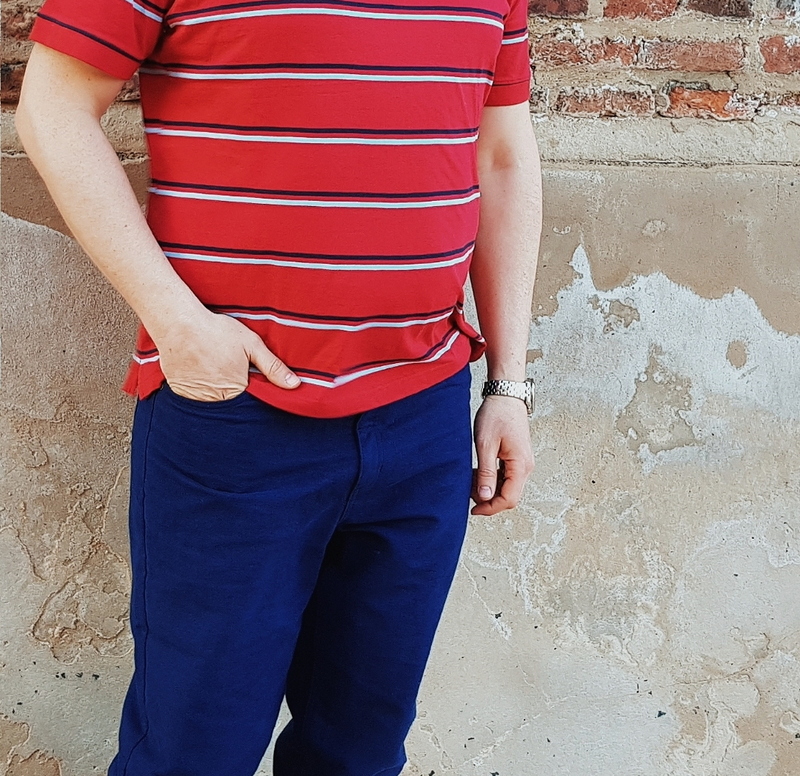 This short sleeve jersey polo in red and navy was £20, which is slightly above what I normally spend on polo shirts for him, but the extra cost is worth it because it is a great fit and lovely soft fabric. The Samuel Windsor collection features a wide range of designs and styles, covering anything from plain and neutral to bolder colours and patterns. They stock country wear, casual wear and formal wear, and all are really well priced and made from good quality and well fitting fabrics. I love that all of their clothing gives men a smart and slightly posh look and, I love how good Nathan looks in this outfit (hello!). 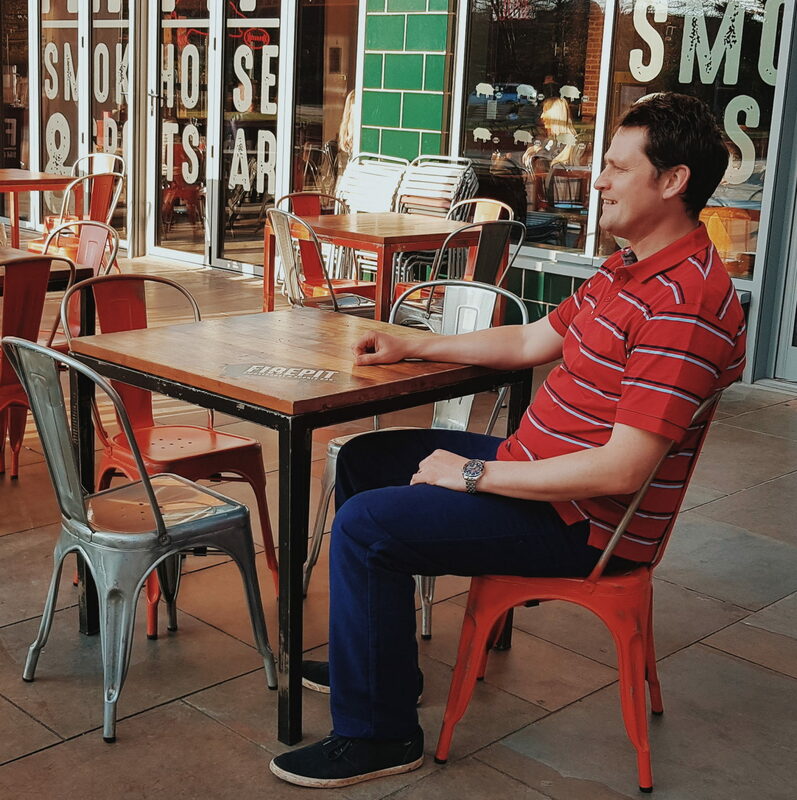 So there you have it – a stylish and comfortable Spring look for Mr Smith for only £54.95 and a marriage that is still very much intact – mission accomplished! 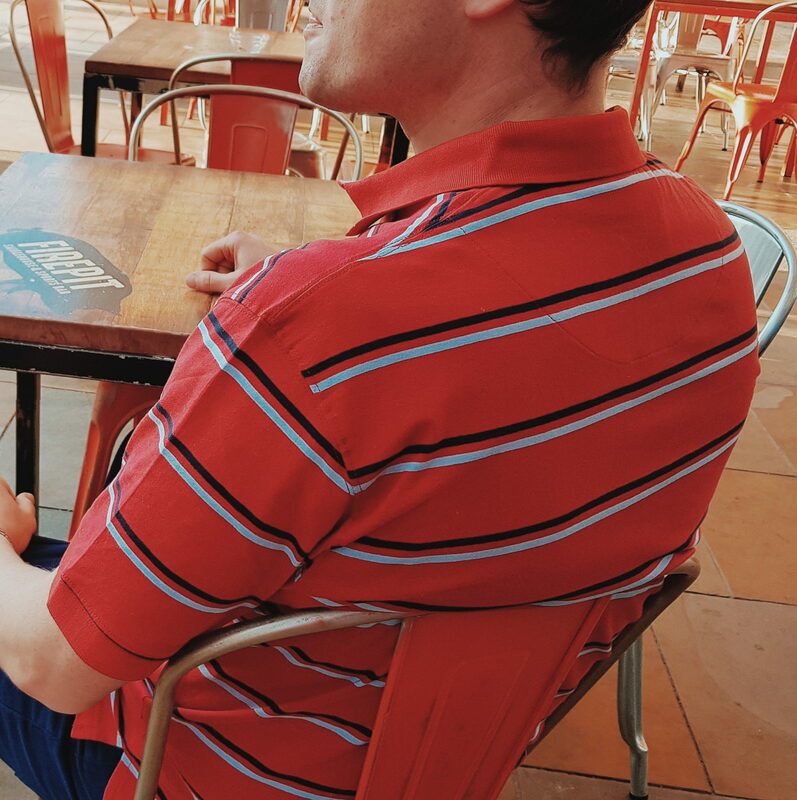 He looks super dishy and loves his new look and I can’t wait for more sunny spring days to walk by his side, checking him out in these lovely pieces! Happy Weekend guys – and good luck if you are clothes shopping together….May the odds be ever in your favour! *Thank you to Samuel Windsor for gifting these products for the purpose of this post and collaboration. All images and opinions are our own! Previous Post Leopard Print Trousers – My New Love!